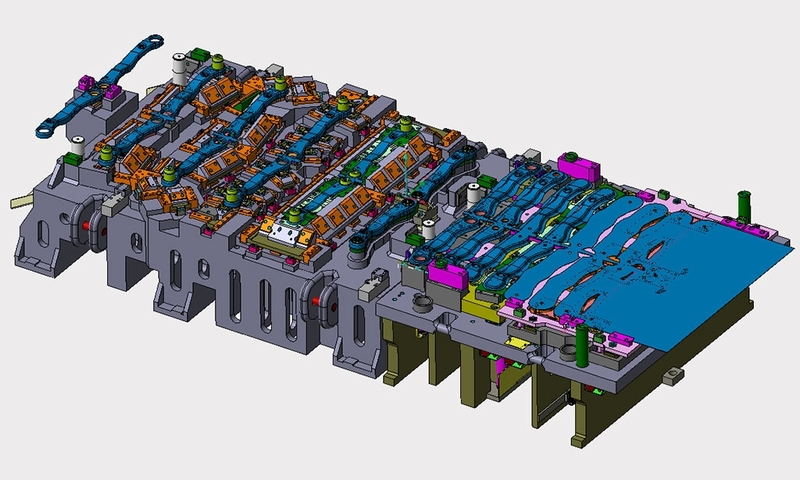 Egar Tool and Die is a world-class manufacturer of automotive stamping dies, production stampings and welded assemblies. 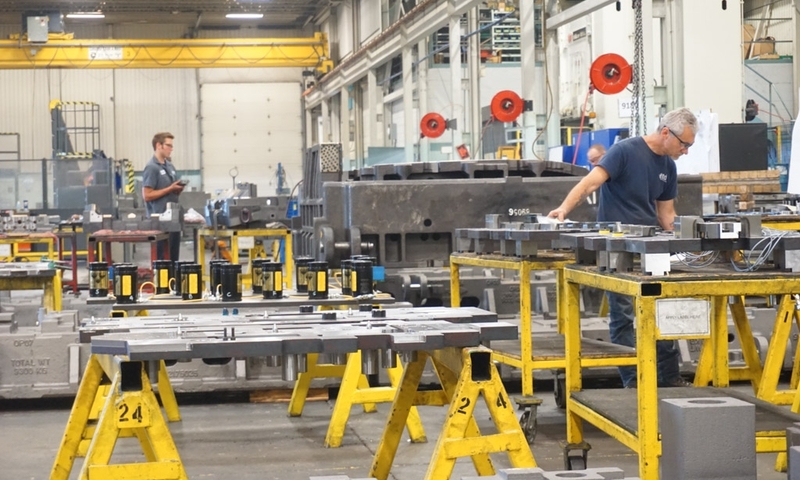 Located in Cambridge, Ontario, Egar has been supplying complex progressive and transfer dies to the North American Tier I automotive industry for more than 40 years. 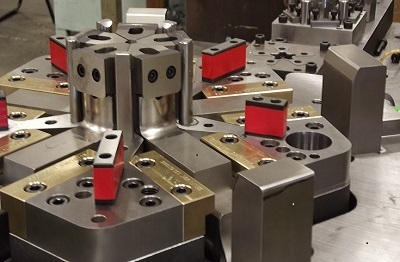 Egar has a highly skilled team of designers and engineers who have the capability and experience to design tooling for the most complex stamped parts in the industry. 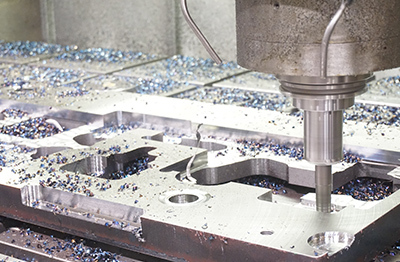 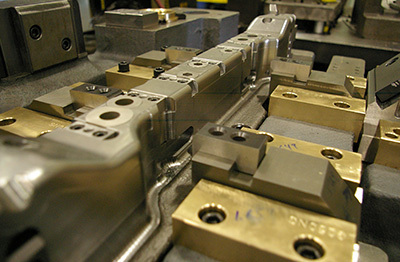 We have an exceptional team of highly qualified Tool & Die makers and CNC operators with a well appointed equipment set. 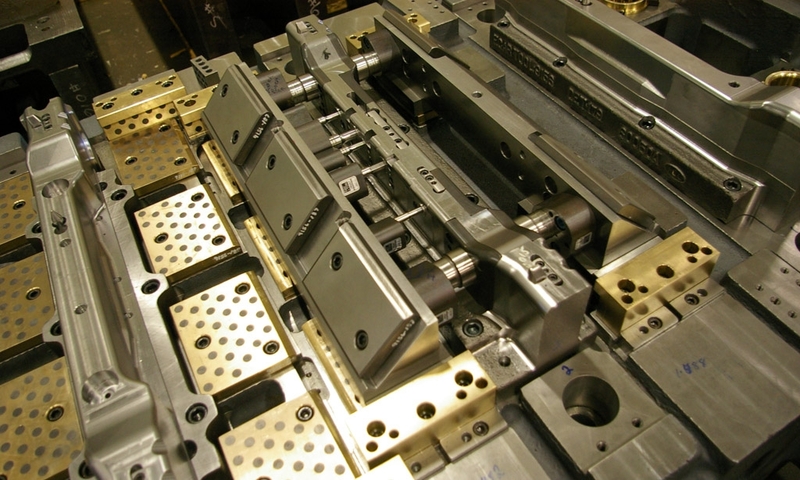 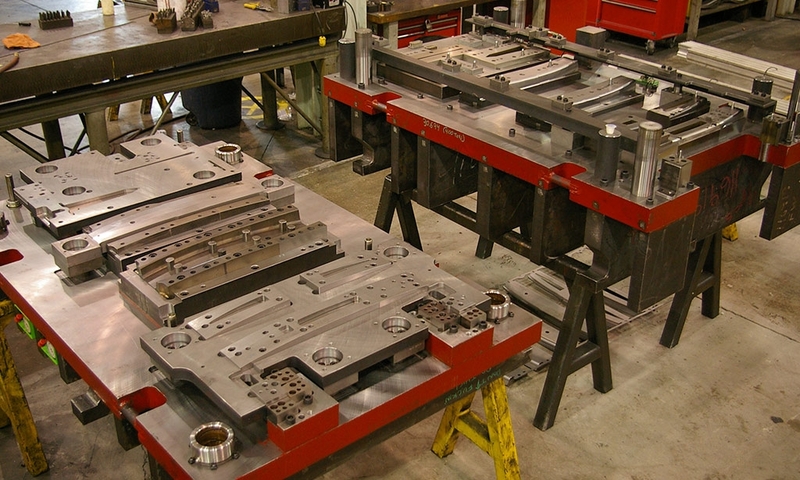 Our high volume production operation manufactures complex stampings and welded assemblies. 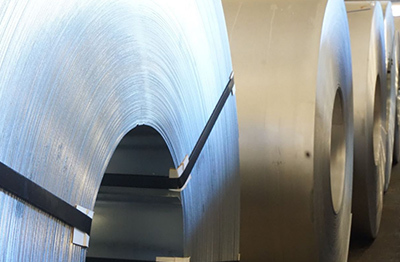 We are fully TS/ISO certified, use modern EDI and production ERP tools and have been meeting our customer requirements for a generation. 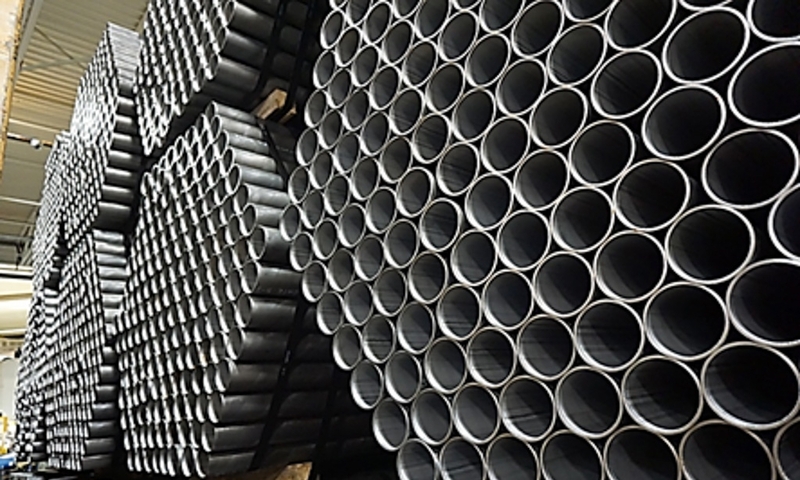 what it is today and lay the foundation for what it will be tomorrow.